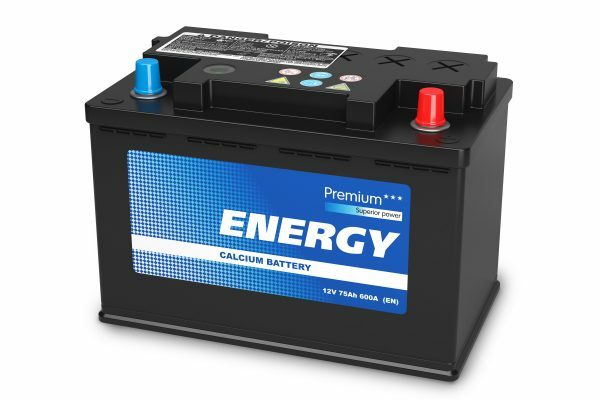 Worried about your car battery running strong? Are you having trouble getting your car started or performing the way it should? Here at Ultimate Motors, we’ll help you learn more about the ins and outs of your vehicle and keep you from needing a jumpstart. Whether you’re in weather that’s very hot or very cold, it can take a big toll on your vehicle’s battery, causing it to drain, even when the vehicle isn’t turned on. To avoid this, keeping your car in a garage is a good start, keeping your battery from overheating. Your vehicle’s battery charges while it’s turned off. That said, starting your vehicle uses up more power than letting it idle. So, if you’re starting and stopping your vehicle frequently while running errands, you may actually be draining your battery. Of course, one of the big possibilities is that your battery problems may be coming from the battery itself. If your vehicle’s battery charging system isn’t working properly, it can cause your battery to lose power or not charge at all. If you believe your battery isn’t charging properly for a mechanical reason, be sure to visit a mechanic. For more information on how to care for your vehicle and keep it running strong, be sure to take a look at the rest of our blog here at Ultimate Motors. And if you’re interested in replacing your old vehicle, be sure to check out our inventory! Just give us a call or contact us online for more information about any of our available vehicles or to schedule an appointment for a test drive! What are your practices for maintaining your car battery? Let us know in the comments below! This entry was posted on Wednesday, January 17th, 2018 at 11:41 pm	and is filed under Tips and tricks. You can follow any responses to this entry through the RSS 2.0 feed. You can leave a response, or trackback from your own site.